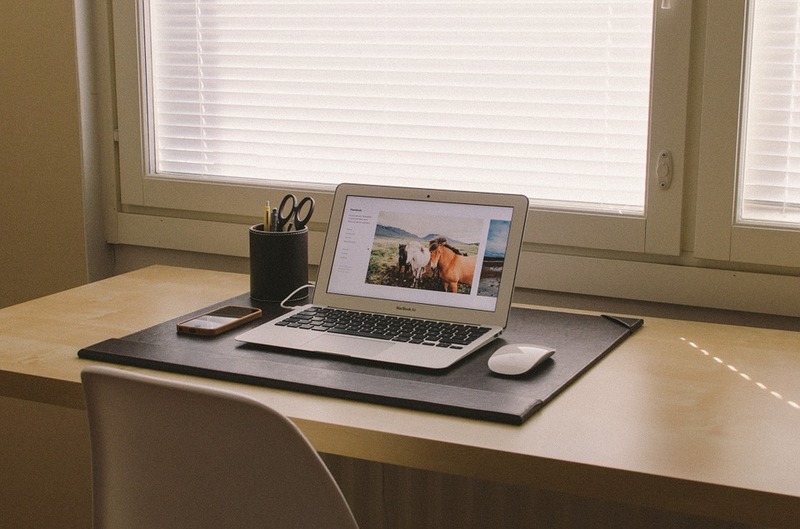 Are you looking forward to starting your own blog? I get lots of questions from friends and followers about how to start a blog and which platform should they use. Can help open platform specific opportunities, depending on your choice. 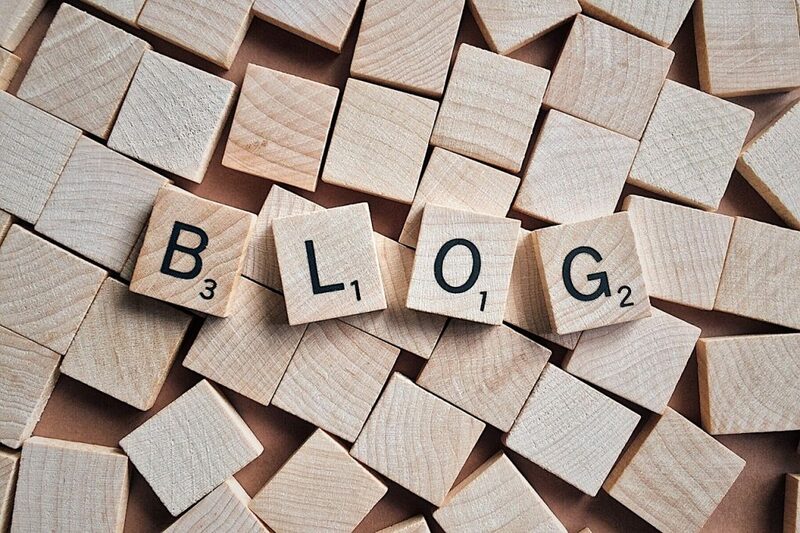 Should you start a blog? Why not a YouTube channel or an Instagram blog? It basically comes down to this: do you own YouTube or Instagram? You have no control over these platforms. You could have a million subscribers and next day, you maybe all gone. But a blog? Depending on the option you choose can be YOURS. You get to call the shots here. You make the rules. You’re the boss. Another reason why I recommend having a blog is it helps in personal branding much more than anything else. Even though a lot of people are watching videos these days or listening to podcasts, the power of the text stays unperturbed. In fact, it’s stronger than ever. If you have something meaningful to say, people will read it. Come on! Aren’t you reading this now? I could give you more reasons on why you NEED a blog but for now, let’s discuss what you came here for – the blogging platforms. If you ask me to enlist the number of blogging platforms available over the web, the number might be uncountable but if you ask me which are the best ones from all of those, these three blogging platforms are in my list. This is the free blog publishing service by Google and is one of the simplest blogging platforms I have ever tried. In fact, my first blog was on blogger.com itself. It still exists, although I don’t use it now. I like this blogging platform because of its simplicity. It is really easy and FREE to set up a blog on blogger.com. Some people have a misconception that a person needs to have knowledge about HTML to work on blogger.com. I started using this at a time when I didn’t even know what computer languages were. I started using this when I found it even difficult to use social networks like Orkut (which was one of the most popular networks at that time). Also, the maintenance of a blog on blogger.com is very easy. You don’t need to do anything actually. Moreover, the support that you get from google i.e. traffic and a little unproven favor that Google does to your blog hosted on blogger.com is seriously a big add on. I used to get a good amount of traffic on my blog even when I didn’t update it for like 5 months. Isn’t that amazing? Recommended for: Somebody who isn’t sure if he/she can even write or keep a blog or has something relevant to say. Dip your toes into blogging with this. If you make it past 50 blog posts, you can be assured that you can do this! I came to know about wordpress.com a couple of years after using blogger.com. I did try to set up a WordPress blog at that time but was unsuccessful. Probably, my not so technical mind (at that time) found it difficult to understand how wordpress.com worked. But after a while, I found it fairly easy and a little better than blogger.com. You do not need to worry about maintenance, backup, recovery etc. In actual, WordPress, now, is easier to setup and maintain as compared to blogger. Yes, there isn’t much difference but now, I would prefer wordpress.com over blogger.com if I was making a choice between these two. Recommended for: Newbie bloggers who want to test before diving into blogging. If you just want to taste what blogging is and you’re not that serious about it, the upper two options were for you but if you want to step into the shoes of a professional blogger & if you’re not a technical type of person, wordpress.org is made just for you. Most of the people aren’t even aware of the difference between wordpress.com and wordpress.org. I found this infographic just a few days before which explains this difference very nicely. Check it out! 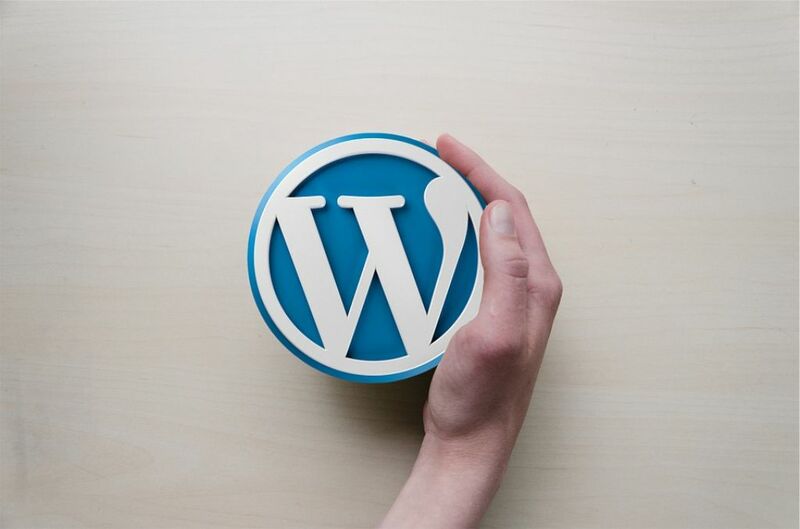 Now, while both of the above blogging platforms are free to be used (with an option to get the paid version for additional functionalities), wordpress.org account is not all free and requires you to make a small amount of investment each year. First of all, you would need a domain and then a hosting service which isn’t an issue in the previous platforms. Then you would be required to install and set up your blog. You’ll also need to invest in a professional theme. All of these three – just to get started. According to my experience, setting up a wordpress.org blog is a bit complicated task (not if you take help from some good youtube videos and tutorials). The kind of maintenance and management work you would need to do for your wordpress.org blog is very high. Backups, software updates, recovery files etc. There are too many technicalities involved which need to be learned and practiced (Youtube helps). Also, no favor in terms of traffic is given to you by WordPress. I know. Right? Why would you want to go with wordpress.org? It’s not free, it’s not as easy as the rest. Then, why? Just like I discussed about Instagram and YouTube, blogger.com and wordpress.com are again platforms you don’t own. You’re at the mercy of these giants and they don’t care much about you, to be honest. With wordpress.org, you get to buy the house, not lease it or rent it like it’s the case with first two. Domain hosting is something you can shift anytime from one vendor to another, buying a domain is super easy and did you know, people also make money just by selling valuable domain names? You get to keep the theme you buy forever (most likely, you’ll want to buy a newer or better theme after a few years but it’s a small enough investment that lasts a few years). 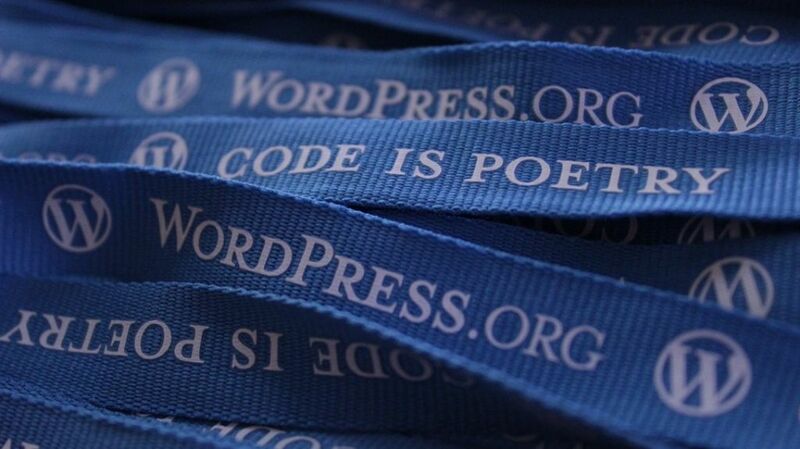 Moreover, the things you can do with a wordpress.org blog! With wordpress.com & blogger.com, you’re stuck just as a blogger. With wordpress.org, you can do anything with your website. You can convert it into a business website, portfolio website, e-commerce website or even a forum, anytime! That’s the freedom I was talking about it. Also, have you heard of a thing called ‘plugins?’ Basically, these are little magic tools that you install for a new functionality. For example, if I want to improve the SEO of my blog and make it rank in search engines, I would install a little plugin called SEO by Yoast and it’ll assist me to improve the SEO. Plugins are very powerful and you don’t get to use them unless you’re using WordPress.org. Listen! This article may seem a little biased but it’s not. It’s just that wordpress.com and blogger.com were really valuable a few years back but we’re in the advanced stage of blogging. Bloggers are the influencers now! Real businesses! And a real business doesn’t look good if it’s running on free platforms with little freedom! Did you know you can’t even put ads on your WordPress.com blog? With that being said, all the three platforms are really good and I would love to use any of them, depending on my need. But if you ask me to choose the best one, for a newbie who just wants to try blogging, its blogger.com and for a person who is very sure that he wants a career in blogging, I would definitely suggest wordpress.org. I hope this article helped you to become capable enough to decide which platform do you need to set up a NEW BLOG. In case, you need more help, feel free to comment below and ask! What It Takes To Click A Good Picture For Instagram? Good Gaurav. This shows that you wanted to step into professional blogging only. Did you try any other blogging platform before? WordPress is the best. Earlier i tried Joomla, but soon migrated to wordpress. Well, I agree. Though I cannot say about other platforms like Joomla and Drupal but of course, I love the ones I’ve worked on and this is what the majority of people prefer. As a newbie blogger I started on blogger.com, but I think WordPress is best for professional blogging! I just stepped into the blogging field and a friend of mine recommended the wordpress.com.I think its fairly easy to work on it and agree with you that its functionalities are better! though I never found wordpress.com easy unless I started using wordpress.org, but I do agree with the functionalities part. I am looking forward for your next post, I will ttry tto get the hang of it!